As Arya recovers, the Waif arrives and kills Lady Crane, intending to kill Arya as well. 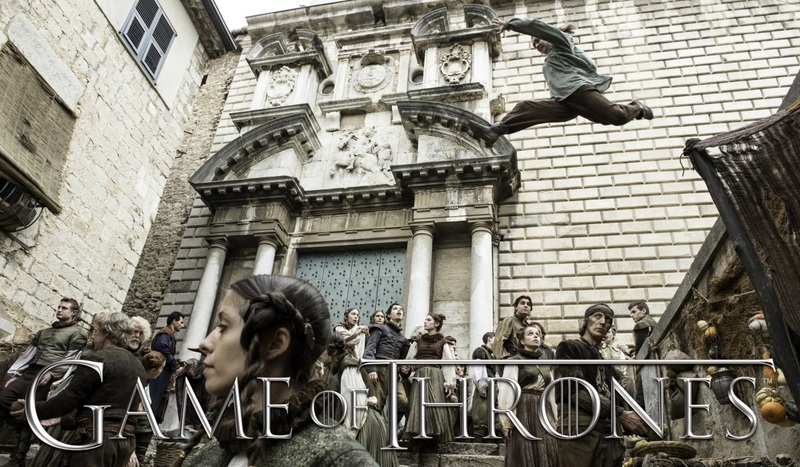 Arya flees through the streets of Braavos. During the chase, Arya’s wounds reopen and she limps back to her hideout with the Waif in close pursuit.